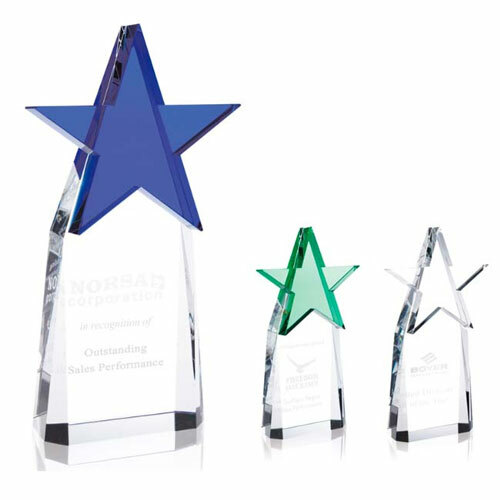 Star Recognition Awards recognize top achievers. 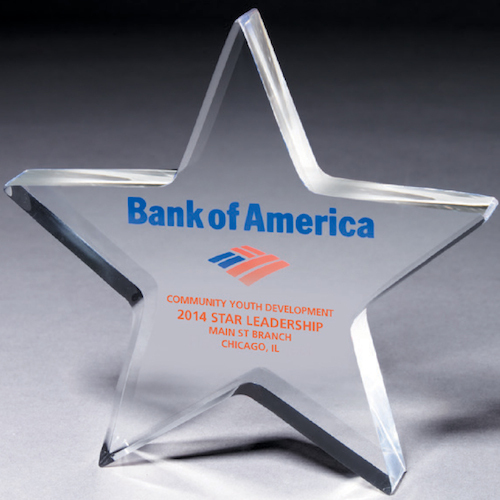 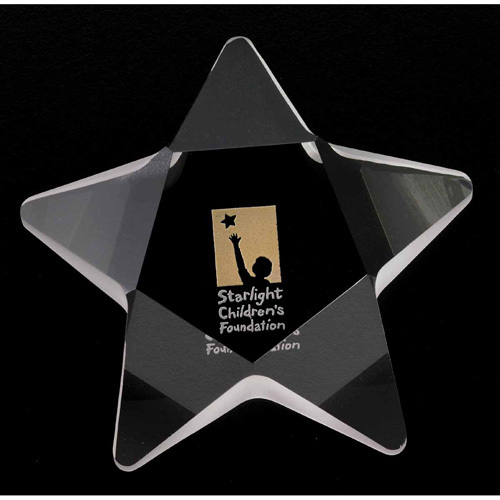 Give a star award to your employees, volunteers, donors, and sponsors and keep them feeling appreciated. 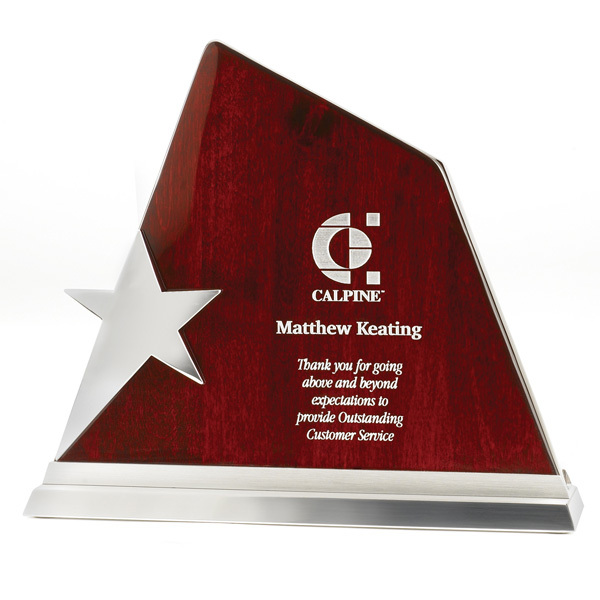 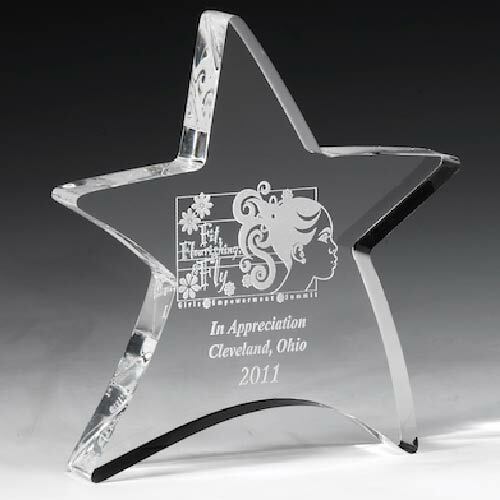 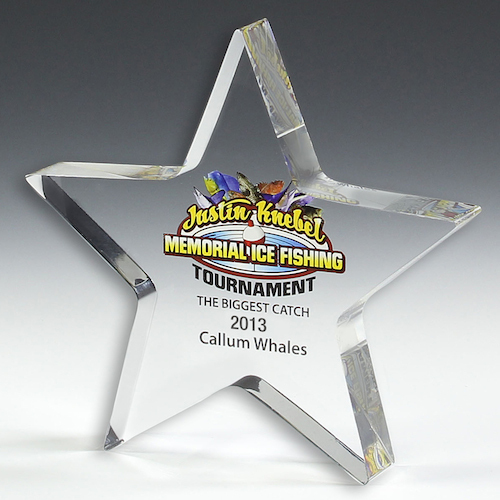 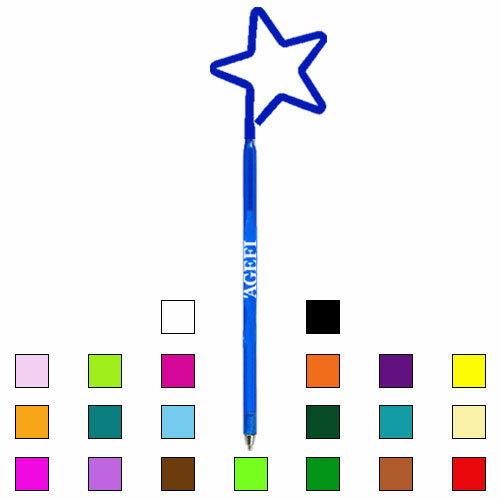 Garrett Specialties has many star incentive awards and gifts to choose from. 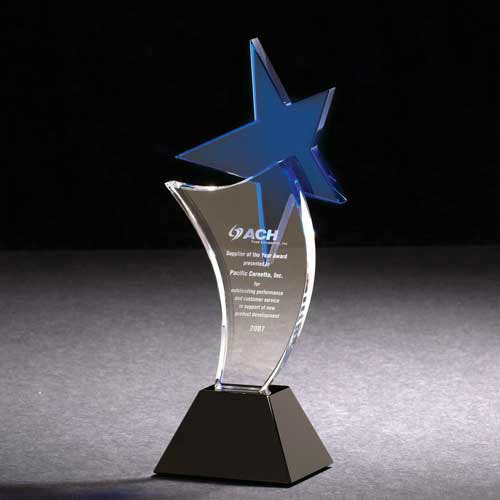 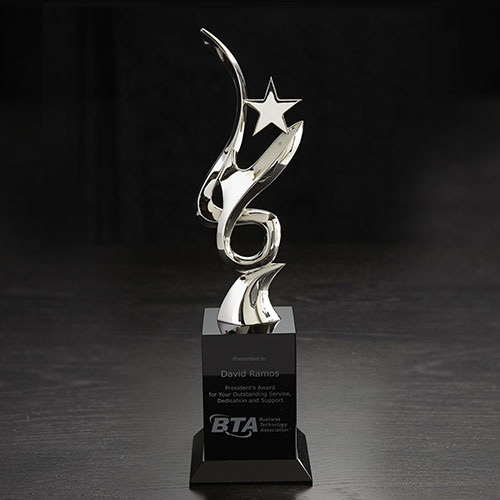 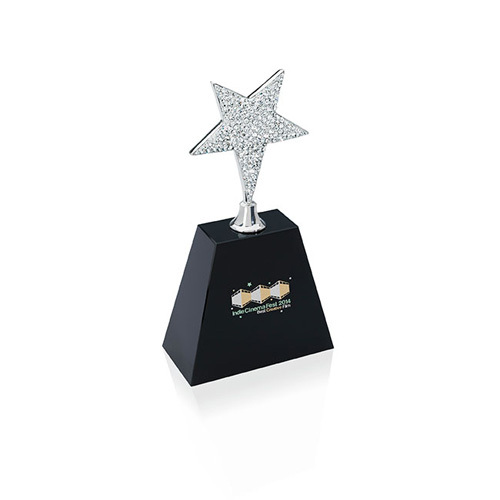 The feeling that business achievement awards provide when receiving a star award when presented in recognition of a professional achievement delivers a solid symbol of excellence. 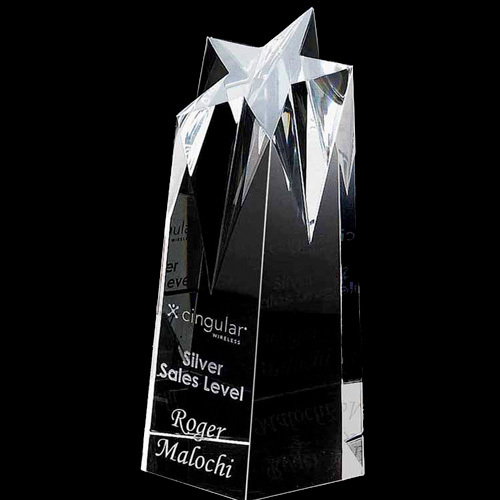 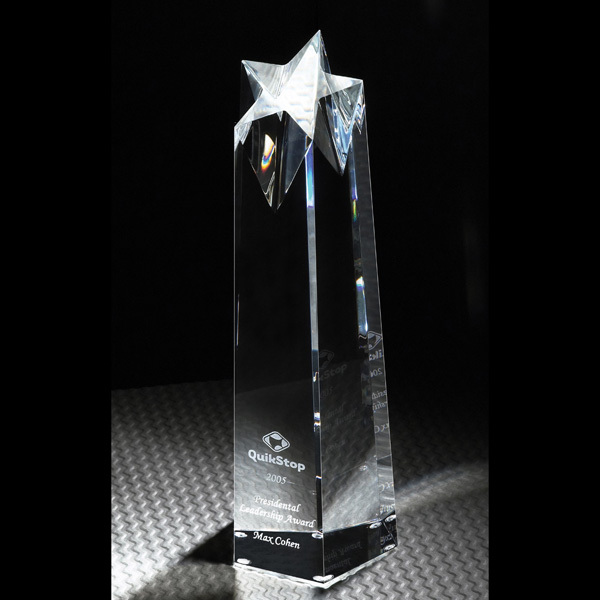 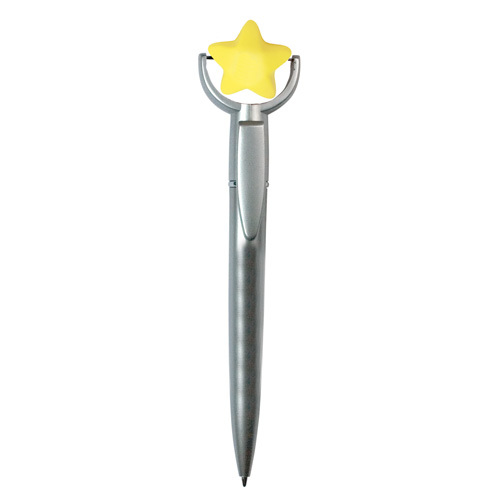 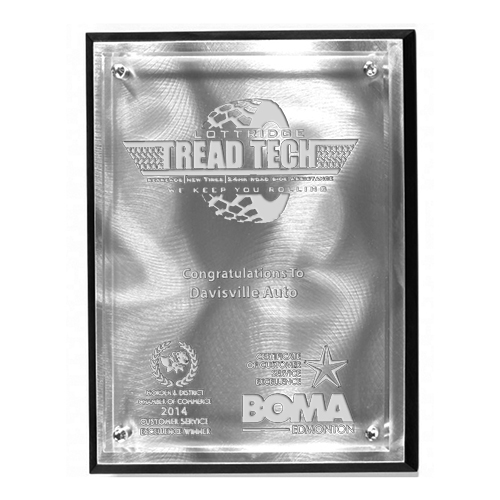 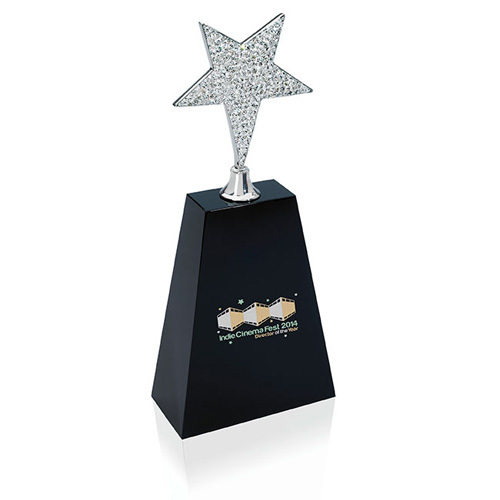 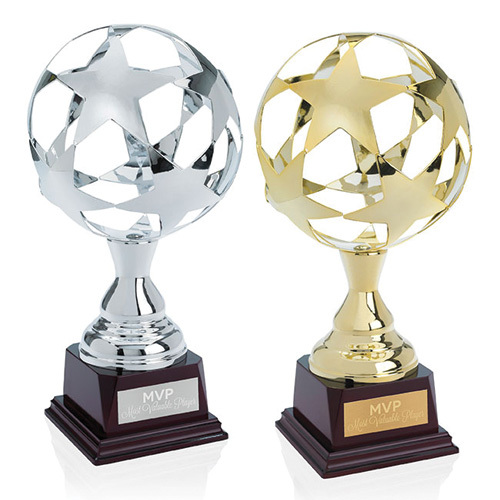 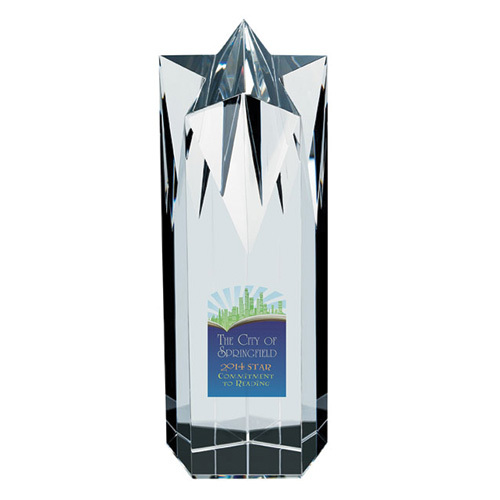 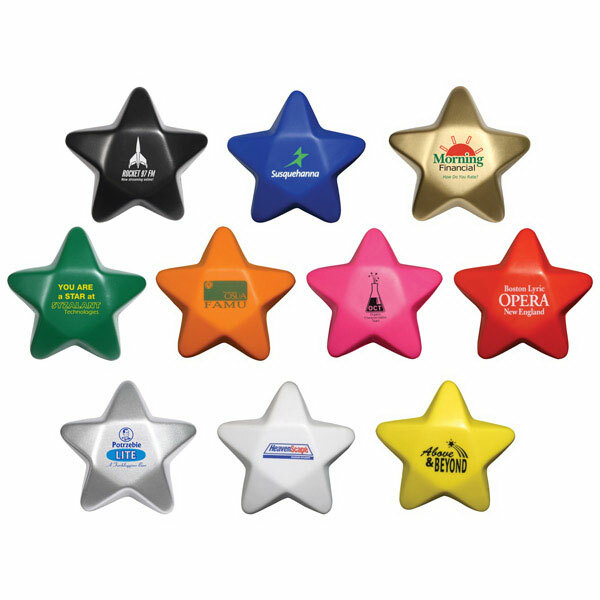 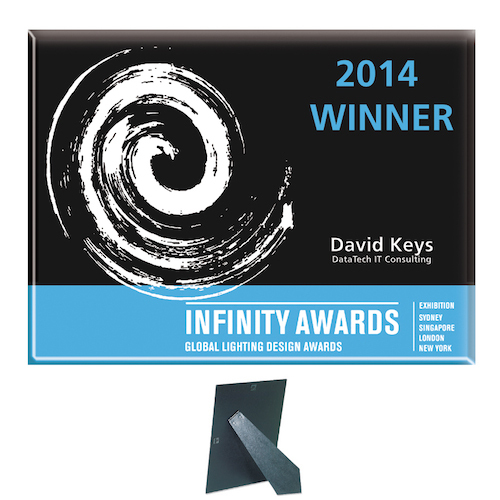 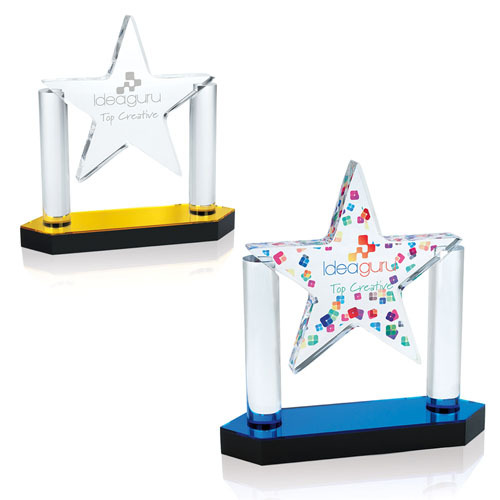 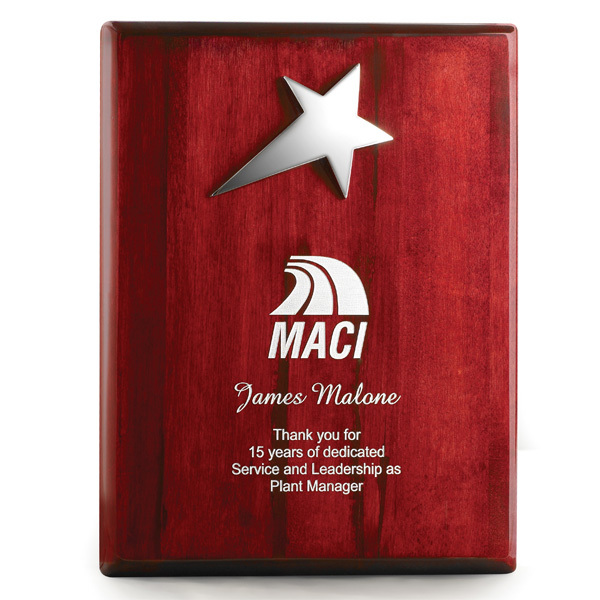 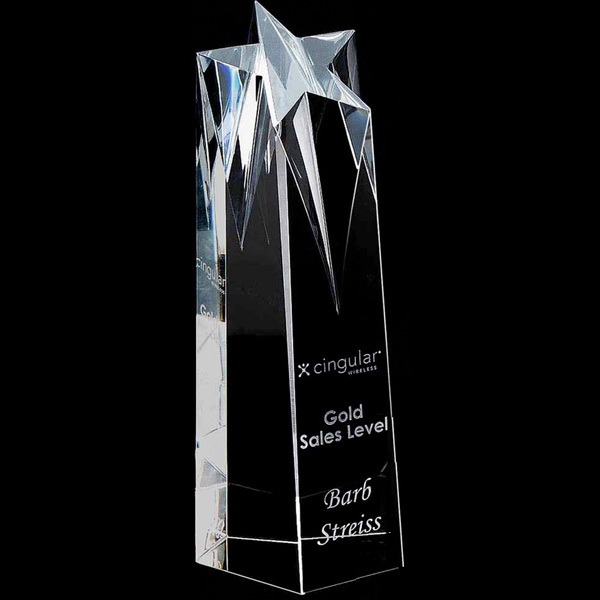 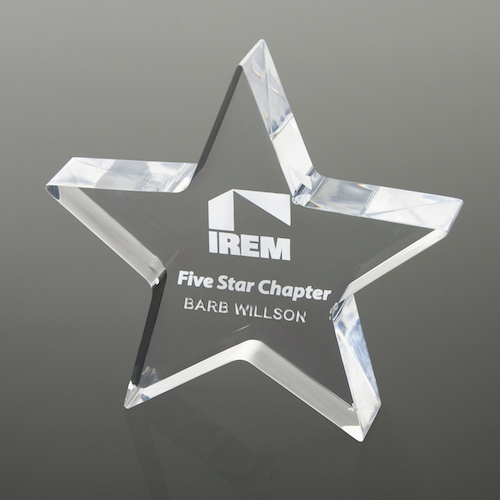 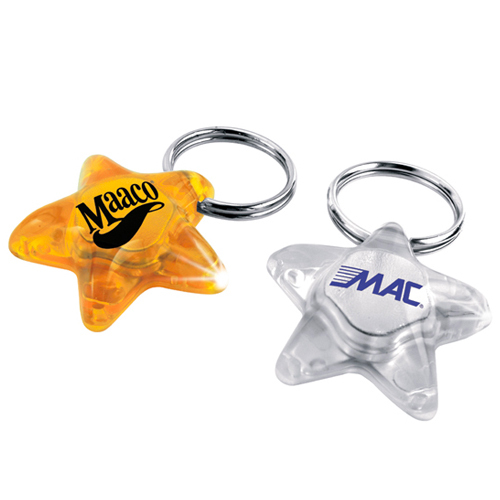 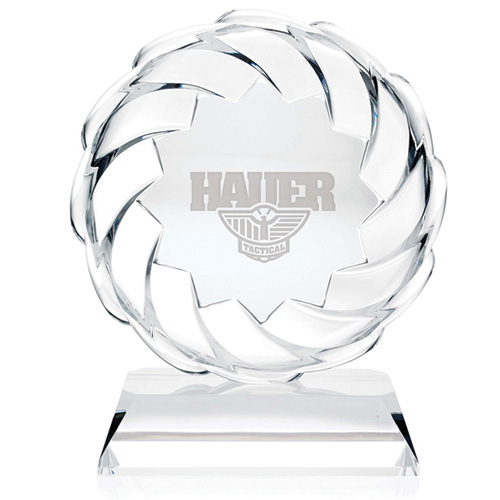 So enhance your presentation with one of our star awards. 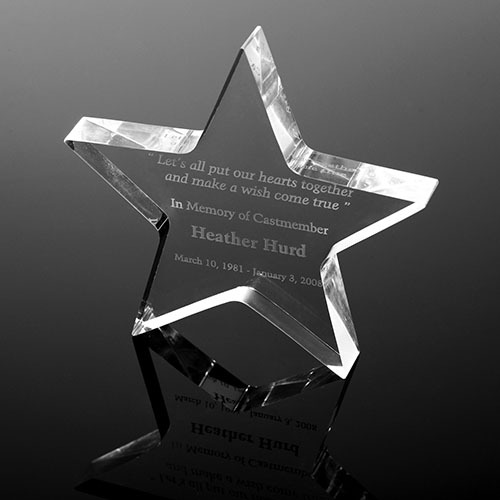 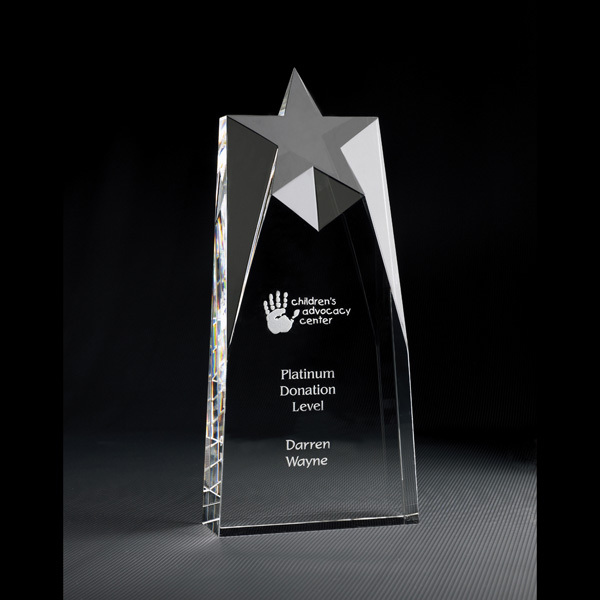 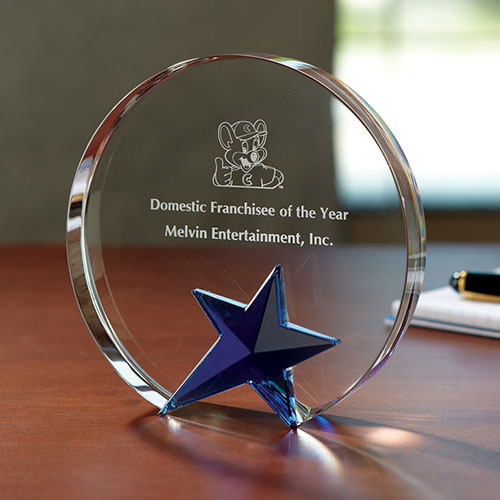 PhotoImage® Star Paperweight - 5" x 5" x 1/2"
Star Acrylic Paperweight - 5" x 5" x 3/4"
Star Acrylic Paperweight - 5" x 5" x 1"
Acrylic Plaque - 9" x 12" x 3/8"
Alumo Tech Plaque (Laser Engraved) - 8" x 10"